Our "membership" meeting is by no means limited to members of SFVAS. The public is warmly welcomed. Of course we hope you'll join, but there will be no pressure to do so. Just come, enjoy the talk, have a cookie and meet some nice people. 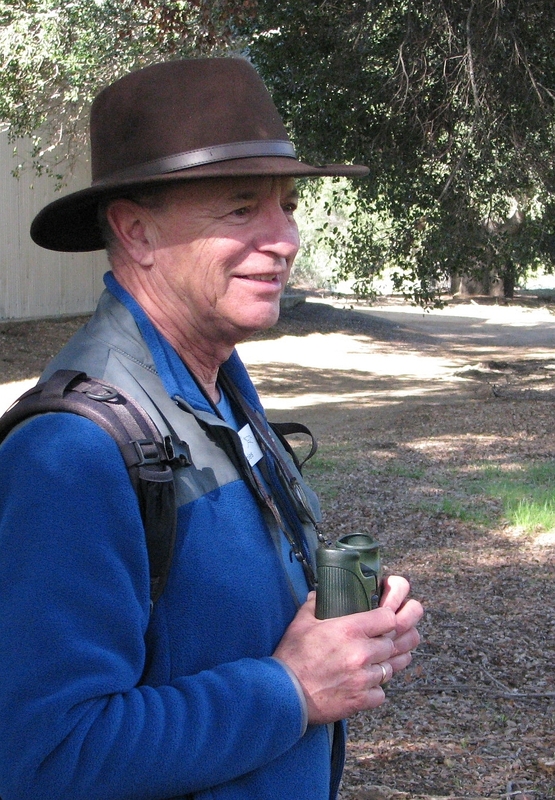 Lu heard Mary Prismon's pleas for these birds, and was trapped into the Snowy Plover Project in 2001 by Chuck Almdale's L.A. County Survey, and has not yet escaped its clutches. A graduate of UCLA, Lu holds two degrees unrelated to the plovers. However, he has logged extensive hours of observation, monitoring, and reporting of the "little guys," the smallest avian species on our beaches. 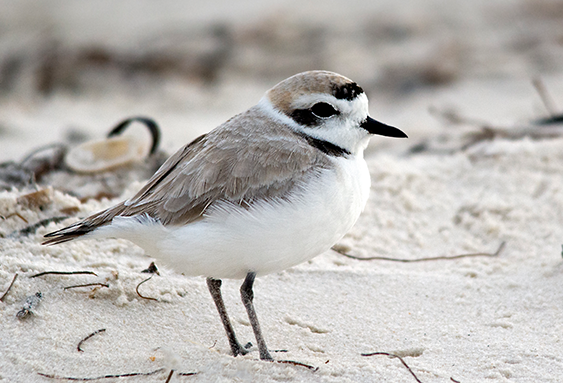 He has also attended and participated in seven of the range-wide Snowy Plover meetings for the West Coast populations. The film includes an excellent introduction to the natural history of the Snowy Plovers by Dr. Cris Sandoval of UCSB and her staff. After the screening, Lu will give a short report and answer questions about the Snowy Plovers on our Los Angeles Beaches.